Microsoft released an excellent add-on to Windows XP called Microsoft Private Folder. Get it quick because enterprise admins are complaining to Microsoft and rumor has it Microsoft pulled Microsoft Private Folder from their site. What is Microsoft Private Folder? This add-on to XP allows you to password protect a folder within your My Documents called. 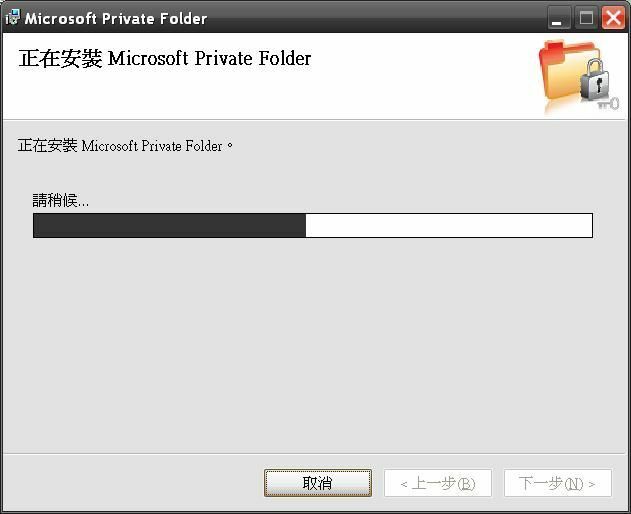 "My Private Folder" This is an excellent addition to Windows XP for those who share a common Windows profile.